Soft cover. 1st Edition. 8vo, 1965. 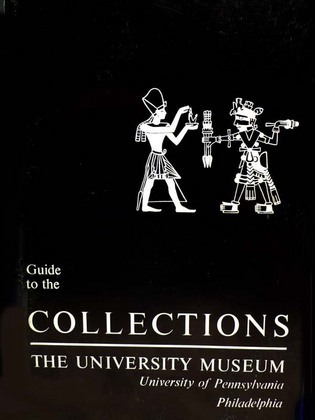 Profusely illustrated with b/w photos of the collections including the Ancient Near East, the Mediterranean World, Native American, Ethnographic and Tribal and Asian cultures and their artifacts. Used.